Research studies have found that commercial spoon-able baby foods contain high levels of sugar, are less nutritious than homemade meals, and are promoted for use 'from four months' when infants should still be on milk. 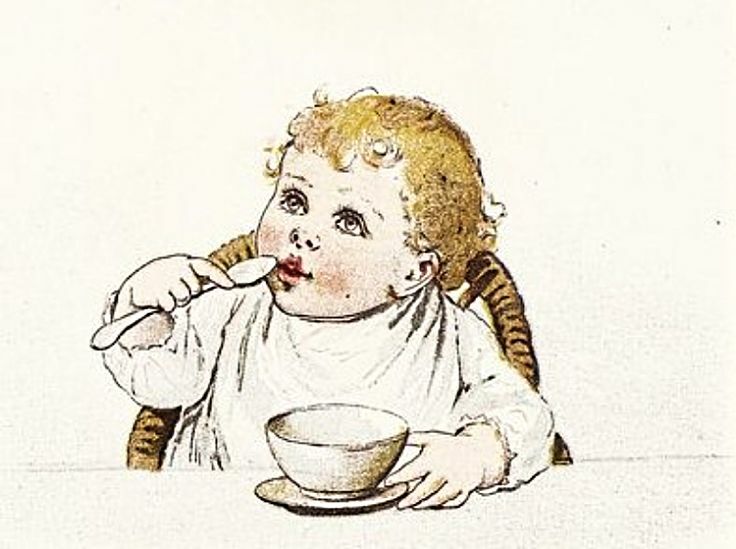 A wide range of commercial baby food products were analyzed including ready-made soft spoon-able foods and dry foods such as cereals and formulas. The review study based in the UK was published in the Archives of Diseases in Children. ► The average calories in prepared spoonable foods was 282 kJ (67 calories) per 100 g, very similar to formula milk at 283 kJ per 100 g, and breast milk. ► Many of the fruit-based manufactured foods contained five times more sugar than a mother's breast milk. ► Commercial baby foods fail to meet the dietary needs for weaning, because their nutritional value is equivalent to breast milk. They were also labeled for use from 4 months, which is contrary to the recommendation not to wean babies before 6 months of age. ► Dry finger foods were particularly high in sugar. About two thirds of spoon-able products were sweet foods, and this may be detrimental to the weaning process that should include savory foods. ► Savory ready-made spoon-able foods generally had about half the nutrient density of typical home-made foods. This means that these foods failed their claims of providing rich sources of nutrients during weaning. ► Almost half of the infant foods were labeled as being suitable "from age 4 months" which is contrary to general advice about labeling of foods fro infants. Health Departments around the world recommends a gradual transition to solids starting with cereals, fruits, vegetables, before moving to proteins. The general recommendation is that breastfeeding of babies, or use of formula milk, should continue during the first 6 months and during weaning, up to their first birthday. 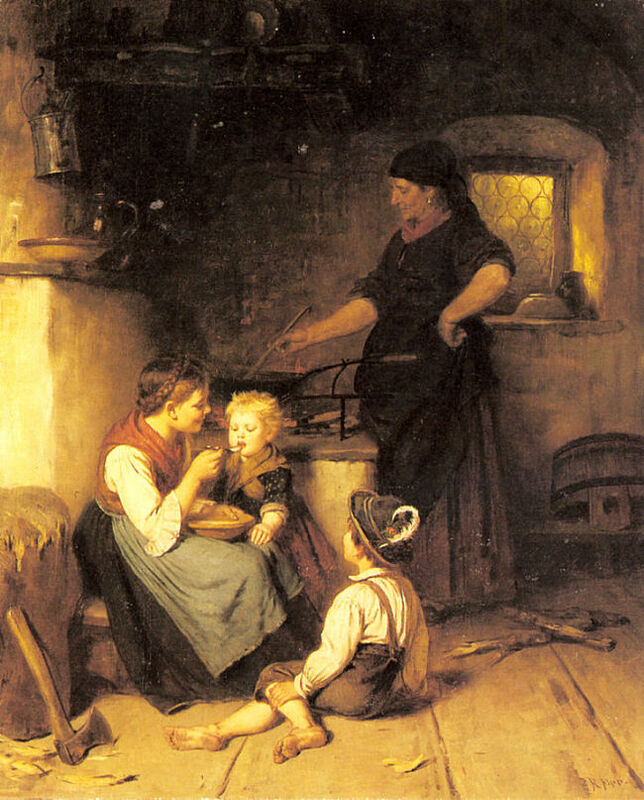 ► Spoon-able commercial foods were convenient and a much easier option than homemade foods. 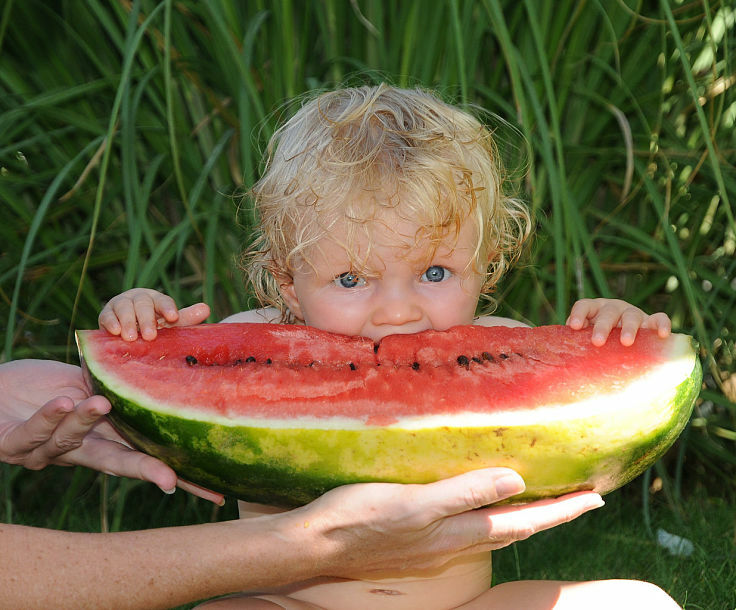 ► Mothers used these foods to wean their babies too early. 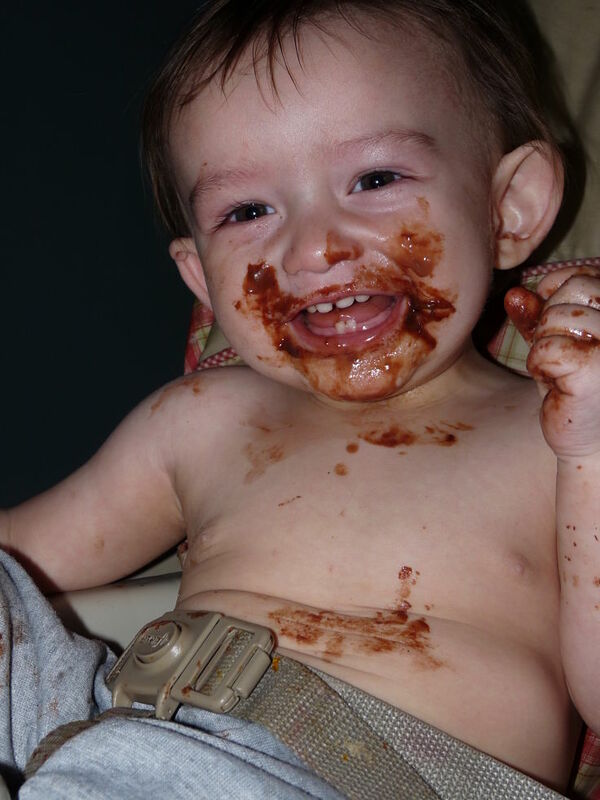 ► The commercial products were high in sugar and low in nutrients and may be detrimental to babies if used exclusively. 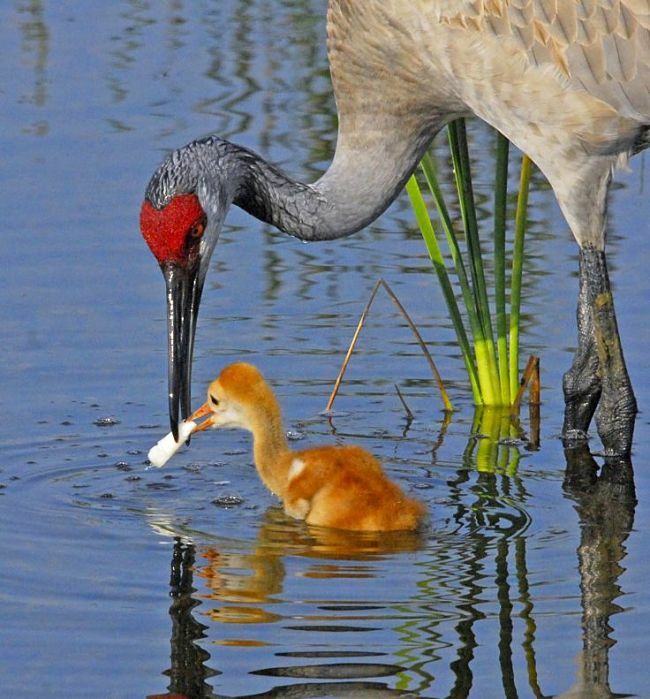 ► Older Babies can eat spoon-able foods prepared from family foods most of the time. ► Commercial baby foods are also much more expensive than using family foods for weaning. Research has proven that homemade baby food is best. Commercial preparations can lead to health problems and early weaning.